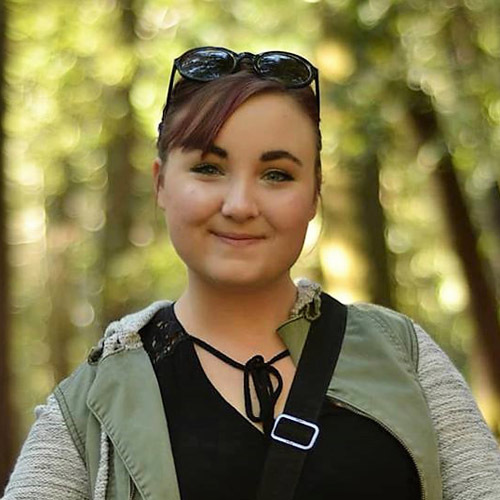 Magenta is happy to return to Keegan after finishing her undergraduate degree at the University of California Santa Cruz. There, she majored in theatre, focusing on directing and theatre education. Her most recent projects are Love and Information (Director), Gruesome Playground Injuries (Assistant Director), and Monuments in Entropy (Collaborator). She also taught theatre and poetry through ArtsBridge and Young Writers Project. 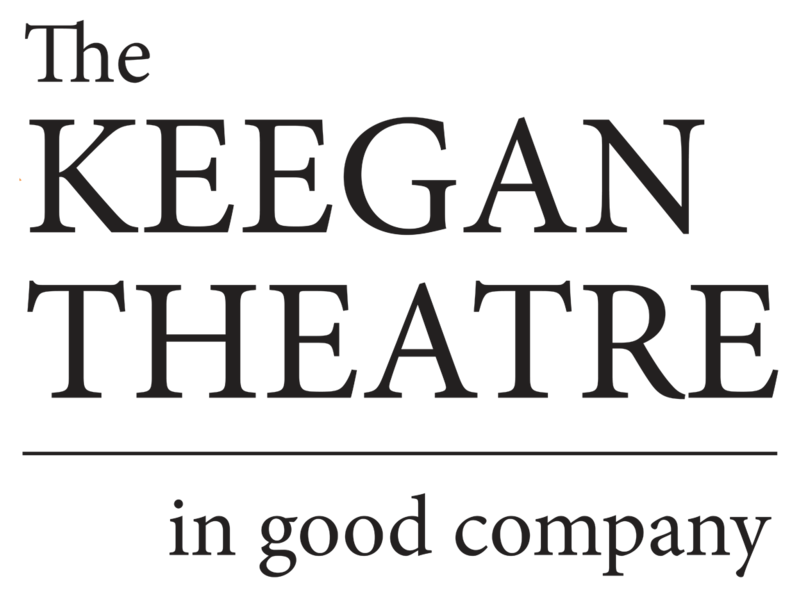 In 2017, while at Keegan, Magenta assistant stage managed Outside Mullingar and Big Fish. She also taught with Keegan PLAY-RAH-KA, which she continues doing today.